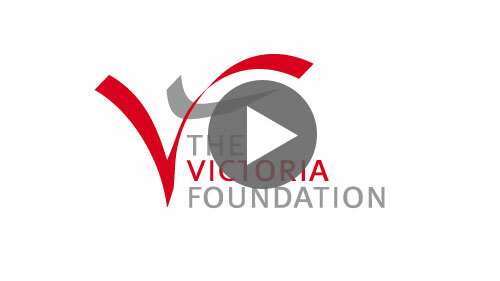 The Victoria Foundation helps to transform the lives of children and young people through providing a range of mobility aids.. Thank you so much to everyone who helped raise money for Eva's Bugzi (powered wheelchair). You have changed her life and ours. I would like to thank you… for providing us with essential books… these books will benefit us greatly for many years to come especially those who live at great distances to the place of their study …. we hope that you continue supporting us and our course. As always, thank you so much on behalf of all the thousands of people you help. Since having the Cyberknife treatment (part funded by The Victoria Foundation) in January 2014, I am delighted to tell you my ‘good eye’ has been saved….